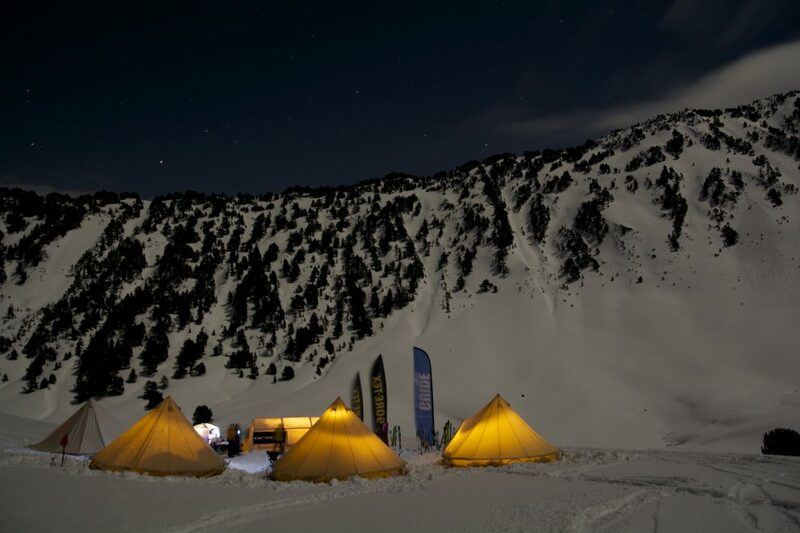 A unique event that you will not forget: we create a base camp with all amenities, in the midst of nature. 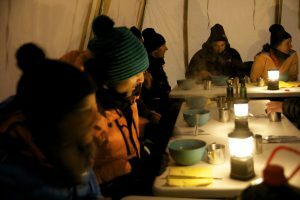 Take the opportunity to disconnect from your day to day and connect with you and your people in a totally wild environment. These 2 days will allow you to live a unique experience. The first day's snowshoe hike (about 3-4 hours walking) will allow you to access the camp located in an isolated area in the mountains. Once the base camp is all settled down, we will share together a typical meal of the region carefully prepared by our local chefs. At night, we will all meet for an authentic night... 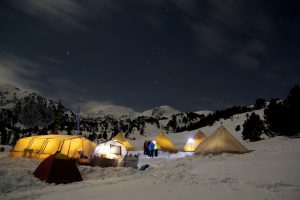 The second day, a short walk snowshoeing will allow us to join the starting point of this adventure. 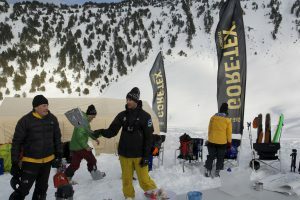 Options: If the participants are good skiers, we can change the snowshoeing activity for a ski touring one. In this case, the first day will take place in the ski resort of Baqueira Beret, and will finish with some off piste skiing down to the base camp. The product is completely customizable to the needs of the clients. 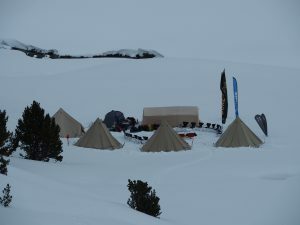 A base camp in the middle of the snowy mountains. Two days disconnected from the world and the crowds. 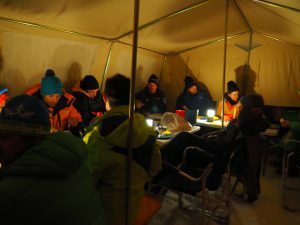 A unique experience, a moment of exchange and collaboration. "A great experience to share and feel. Thanks for your ability to adapt and organize given the level differences of the participants. A fantastic adventure, we will surely come back!"